ElaboreStore.com is an online store mainly dealing in shawls, foulards and scarves for every generation. 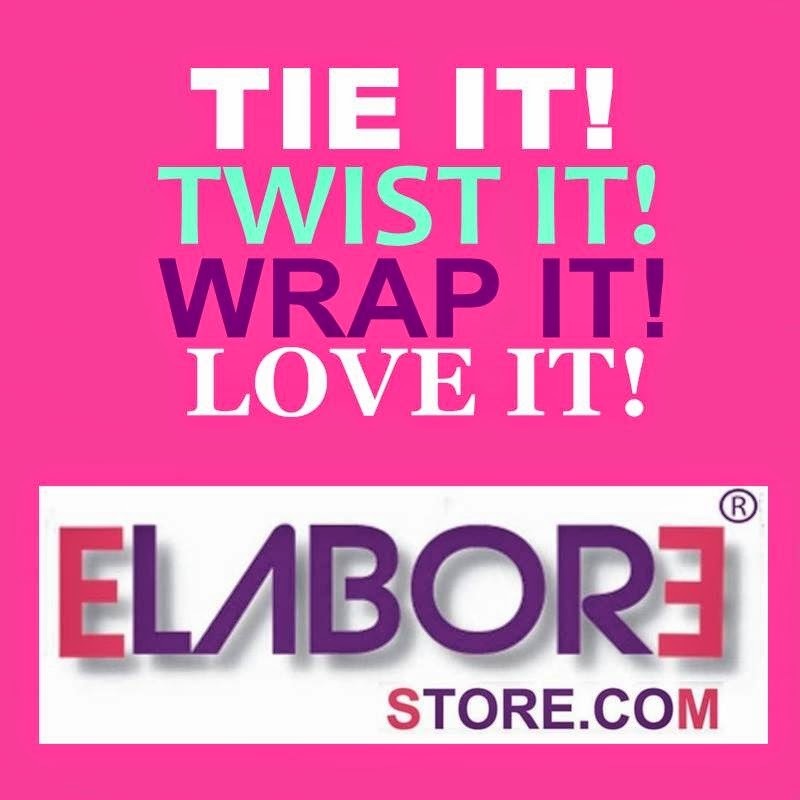 Elabore provides high end fashion exposure that seduce your eyes through design and your skin through finest quality. As its Summer time so i would sugggest to go for Cotton fabric scarves/stoles as Cotton is the best fabric to go for in this scorching heat. I like collecting scarf this post I enjoy very much well done. Hey, I followed you on Bloglovin'. my fav accessory! great web!! Lovely blog, would you like to follow each other on GFC and bloglovin, love supporting fellow bloggers. let me know! Keep up the good work. Aparna | INTL Giveaway | Win a $25 Shopping Spree at SammyDress.com!